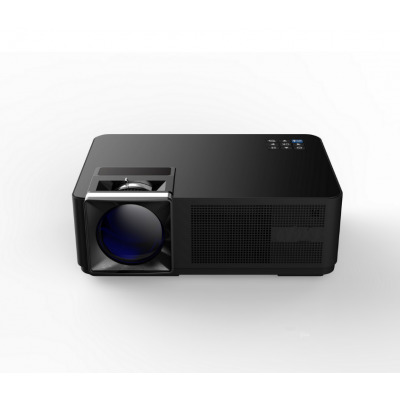 Successfully Added Smart LCD Projector - 3000 Lumen, 1080p Support, 1.3 - 5m Throw Distance, 120-Inch Image Size, 80W LCD Light, Dual 3W Speakers to your Shopping Cart. This smart LCD projector is a great tool for both business and entertainment purposes. Whether you use it for giving presentations or watching a movie, it is guaranteed to meet your demands. This HD projector features a 5.8-Inch LCD panel that treats you to crisp 720p visuals. The projector supports a throw distance of 1.3 to 5 meters, making it suitable to be used in small, medium, and large sized rooms. With its 120-Inch image size, it is guaranteed to treat you to a cinematic experience at any given moment. The projector supports 1080p media files. This means that it is capable of playing the latest media without experiencing a loss in quality. 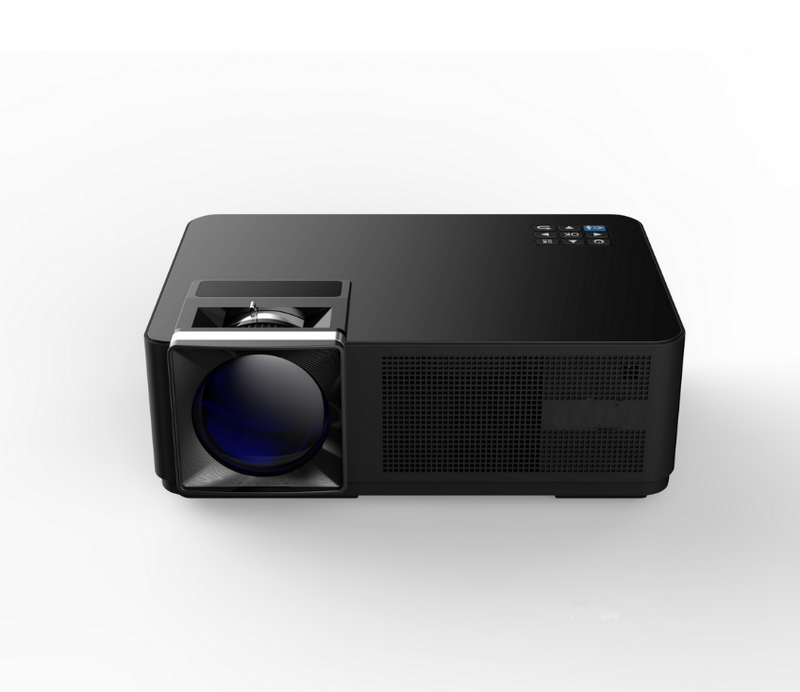 With this LCD projector at your side, I’ll be able to turn any dark room into your own private cinema. By supporting both 4:3 and 16:9 aspect ratios, this LCD projector lets you enjoy traditional and modern media files in their fullest glory. The 80W light of this projector puts forth a whopping 3000 lumen of bright light which lets you watch movies and presentations in any semi-dark room. The manual lens adjustment lets you easily change the size of the image, ensuring that you’ll always be treated to sharp and clear visuals. With its two built-in 3W speakers, this beauty treats you to the ultimate audio-visual experience. If you’re looking for an affordable yet high-end HD projector, this electronic gadget certainly is worth your consideration. This smart projector comes with a 12 months warranty, brought to you by the leader in electronic devices as well as wholesale HD projectors..